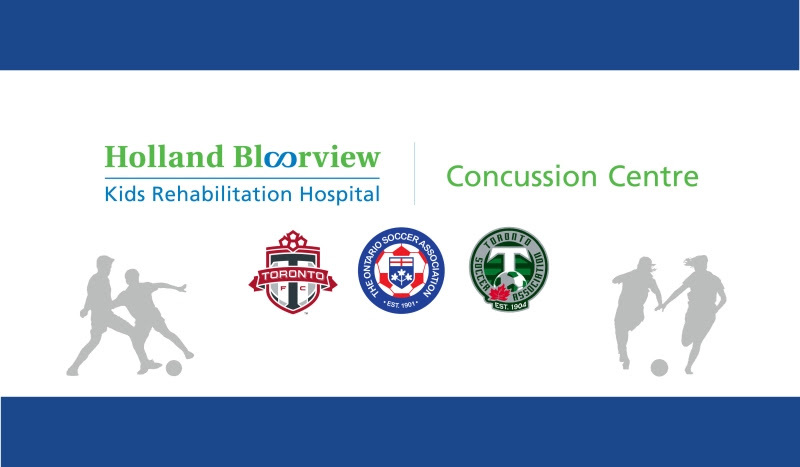 The Ontario Soccer Association, Toronto FC and the Toronto Soccer Association have launched a collaboration with the Holland Bloorview Kids Rehabilitation Hospital to improve access to concussion education, baseline testing and training for players, parents, coaches and trainers. It is estimated that one in five sport-related injuries are concussions. About 200,000 concussions are reported each year in Canada but the true number is likely much highers as concussions are largely under reported.